A Bolt of Blue | Happy Valentine’s Day! I’m sure there are some people out there that hate Valentine’s day. I, personally love it. I’m not the type of gal that expects lingerie and a hot date, I love the conversation hearts, the memories of crafting homemade Valentine’s cards to pass out at school and mostly the notion that L’AMOUR gets it’s very own holiday. Love is the bond you have with your kids, the wags from your dog’s tail, the first sip of a good espresso, your favorite book, or anything that makes your heart flutter, your pulse quicken and smile broaden. VIVA L’AMOUR! 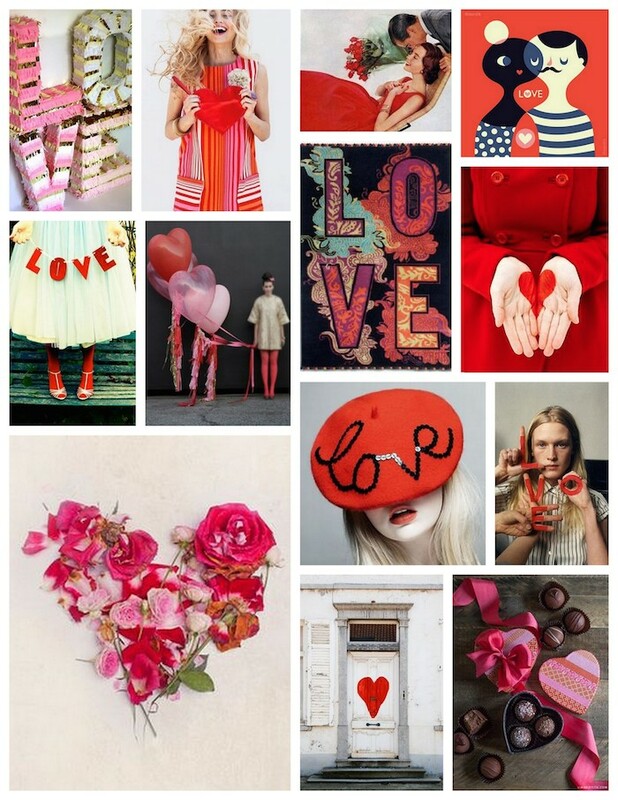 Now…go out there…and spread the LOVE!